Be patient it may take some time for all the videos to load. I was tired of all the bad news and warmongering so I decided to go on a tour of Iran.I must say I enjoyed my tour. I found some of the most interesting things. So you can take with me the same tour I found and you know it gets rather addictive after a while. Do be sure to take the entire tour and you will be amazed at what you see and learn. This was of course my first curiosity as there are a large number of Jewish folks living there. So of course one needs to know how they feel about living there. So my second curiosity is how do Christians like living in Iran? Well it seem both of those groups have no problem living in Iran and feel safe. The I found this. Iran build some pretty nice Vehicles. Pretty nice if you ask me. This was just right up my alley. Old cars. Sweet. They have an old coach just awesome. The girls would love it. Riding in it you feel like Cinderella. The National Car Museum of Iran is a museum in Karaj, Iran, opened in the year 2001. Inside the museums are classic cars owned by the last Shah of the Pahlavi Dynasty, Mohammad Reza Shah. There are two parts to the complex. One is a large museum which is open to the public and there is a restoration center at the back side where no visitors can enter. Iran super cars 2011 Not made in Iran But Iranians drive them. Well anyone would. Pretty sweet cars they are. Tehran, as Iran’s showcase and capital city, has a wealth of cultural attractions. Tehran’s Underglass painting Museum, Niavaran Palace Complex, and Safir Office Machines Museum. Another collection which is nice, The ladies might enjoy this .You know how they love their jewelry. Well now one has to wonder about the night life. Not too shabby. I could hang out in a few of those places myself. For the Museum lovers I found a few places. Not everyone’s cup of tea but they do have some pretty old relics. Many were rather cool. This episode of Iran program introduces the great Reza Abbasi Museum in Tehran and the museum’s invaluable pieces and artworks from pre-Islamic Iran up to the most recent centuries. This episode of Iran takes us to the north east of Iran where we will find traces of Nader Shah; the Iranian king famous for his military genius. This I would liked to have spent more time at. I love caves like this. Not a big flower person but the ladies might enjoy it. They have a rather nice flower industry in Iran. Nice place to tour around in. Well I am really getting right into this country. They have some really spectacular sights to see. Now we are getting to the really good stuff. I love pictures. There is even some music on the video. Some you may like or not. I enjoy music so I was quite happy with it. Mother nature is kind to Iran These are quit beautiful. What’s not to like about the country side in any country. Fresh air, mountains, valleys etc. 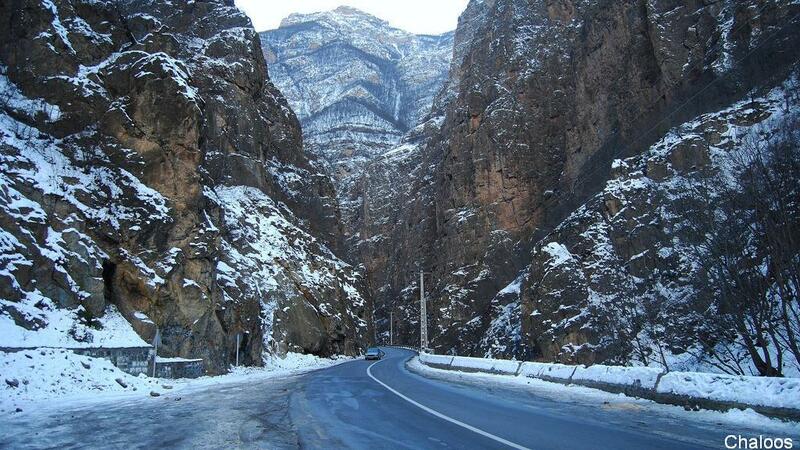 By the way if you love to ski, Iran has some nice places. There is the odd duplicate picture but very few. That concludes the tour of Iran. You know just going on the tour made me feel so much better. Certainly needed a break away from all the horrors of war etc. Just had to put thin so you all know What the US has done over the years. The truth prevails at lest on one point. All the Wars the US fought were for Gas/Oil. Bolton let the cat out of the bag. This is what you always hear on American TV about Iran. Iran does not need oil or anything else in the Middle East Except to live in Peace. Bolton is obsessed with war. Iran is doing just fine on it’s own, don’t you think? Bet you never heard this on American Television either. “Drawing on historical and archeological evidence, this fascinating documentary by Dr. Farzin Rezaeian reconstructs 7,000 years of Iranian history.